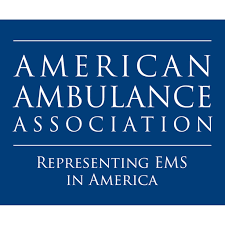 American Ambulance Association Member – Tri-State Ambulance provides high-performance emergency medical services to Wisconsin, Minnesota, and Iowa. Tri-State Ambulance is a member of the American Ambulance Association. Please visit https://ambulance.org/ to find out more.